hey folks! 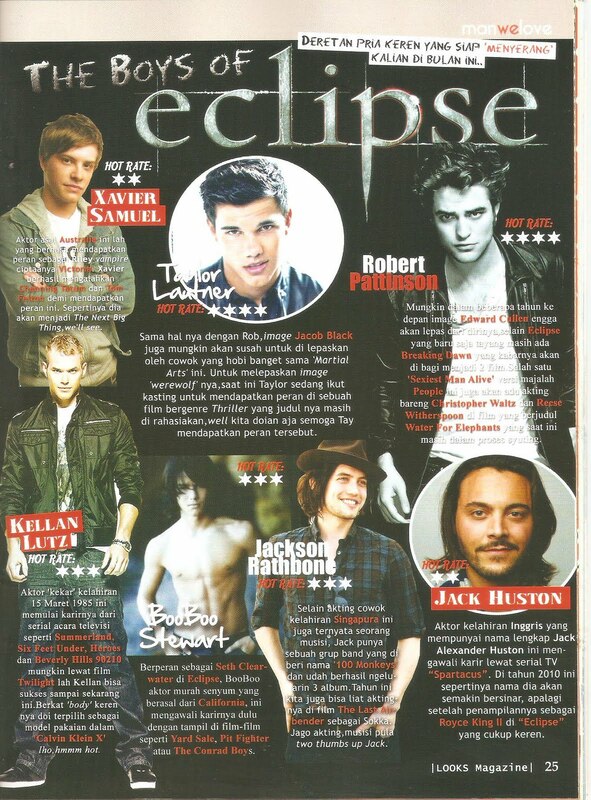 don't want to talk to much in here, but i just wanna tell you something about Looks magazine july edition :) don't know why, i really love july edition because there are the boys of eclipse and more information about fashion in it, so i love it! 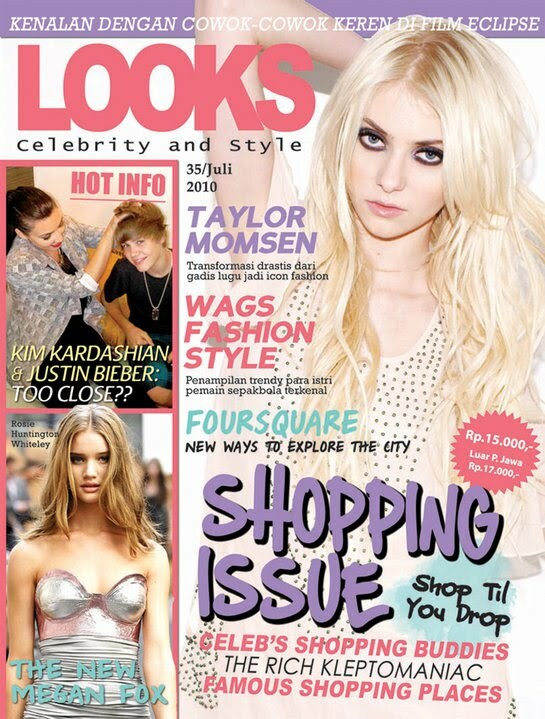 Shopping issue inside! *shop till youdrop guys! Kezia Mariska // Stationery junkie. Loves to write all about her random thoughts on almost everything. Current music obsession, food, great books, and others. Based in Jakarta. E-mail me: keziamariska96@gmail.com. Instagram: @keziamariska. © Kezia Mariska, 2018. All rights reserved. Borrowed photos must be linked back to this page.